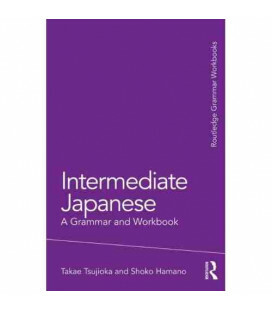 Recommended for students of an intermediate level or higher. 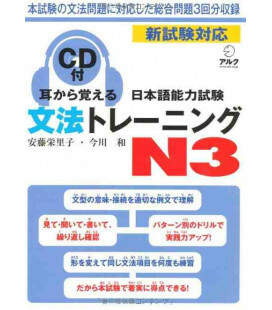 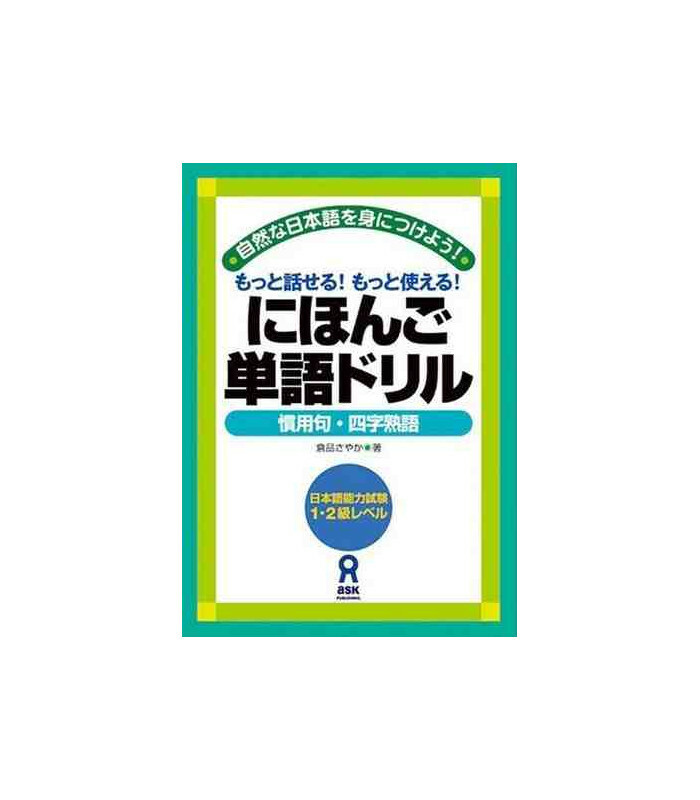 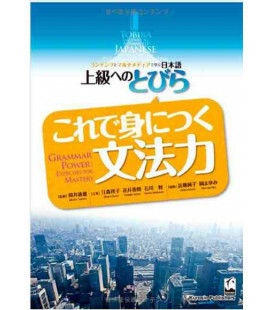 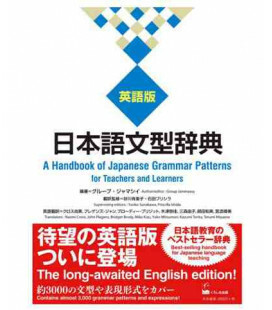 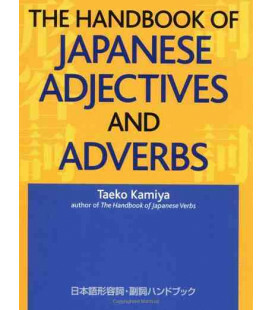 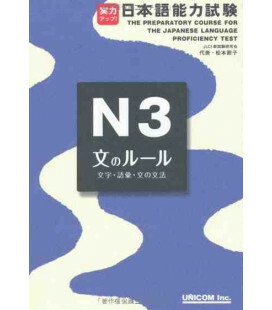 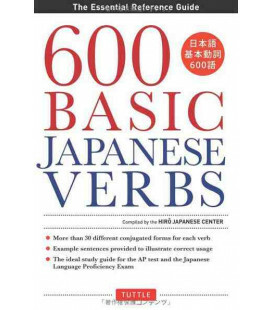 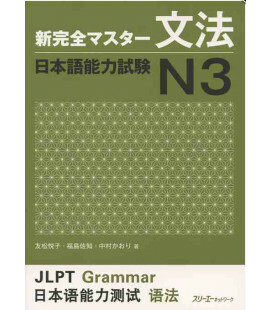 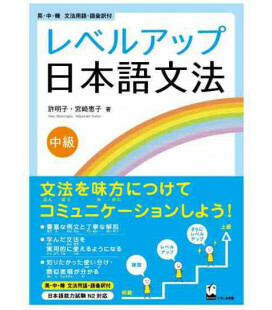 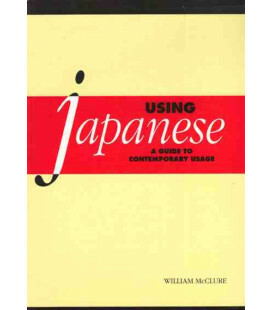 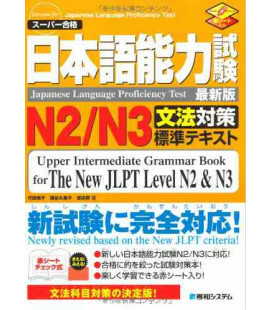 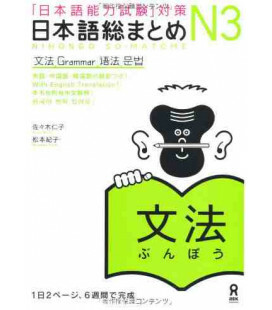 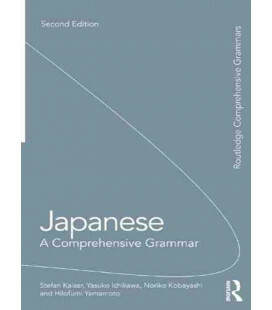 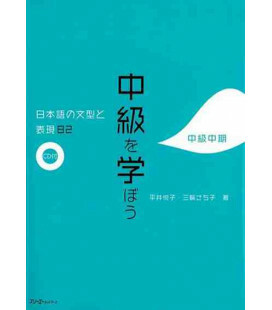 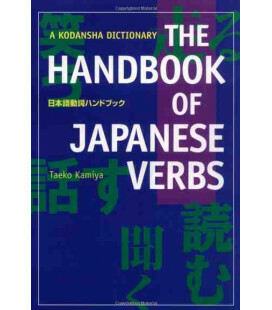 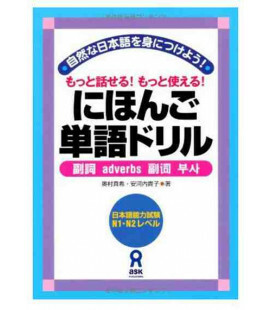 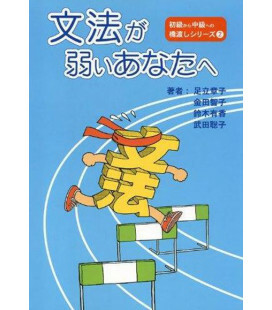 This book is an excellent introduction to or revision of the the Japanese sayings and set phrases that tend to be the most difficult for students. 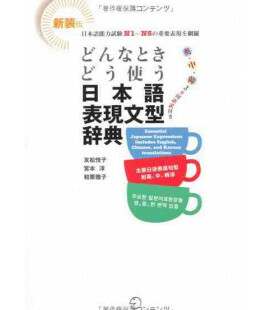 You can have a conversation in Japanese, but can you express yourself like a native speaker of this language? 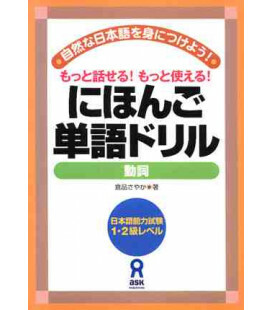 This book makes is easier and interesting for you. 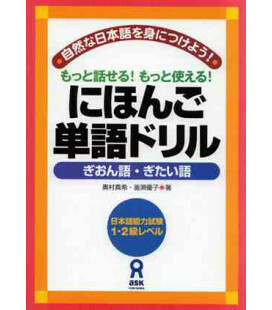 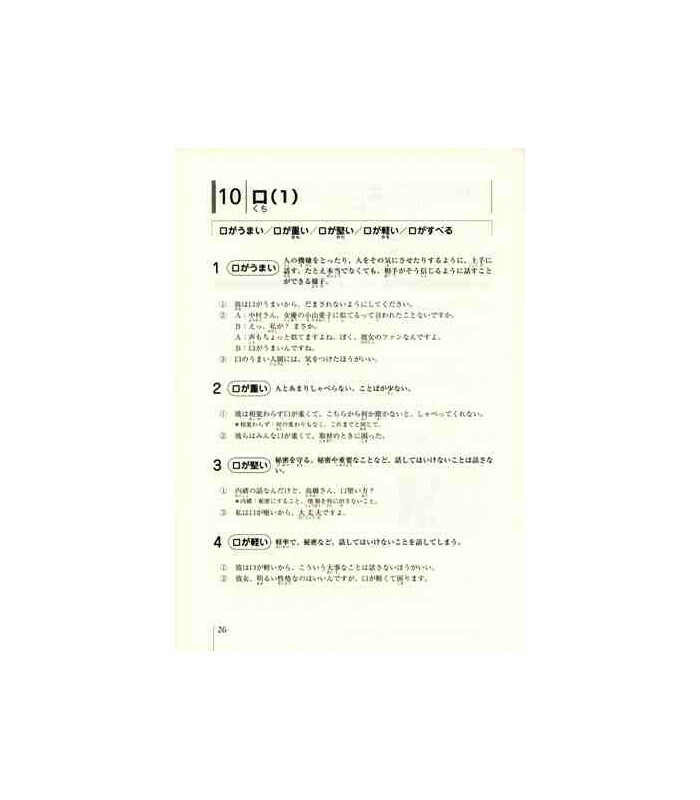 Each chapter focuses on a certain common word such as : "kuchi [boca],"and teaches you many useful phrases with and around this word. 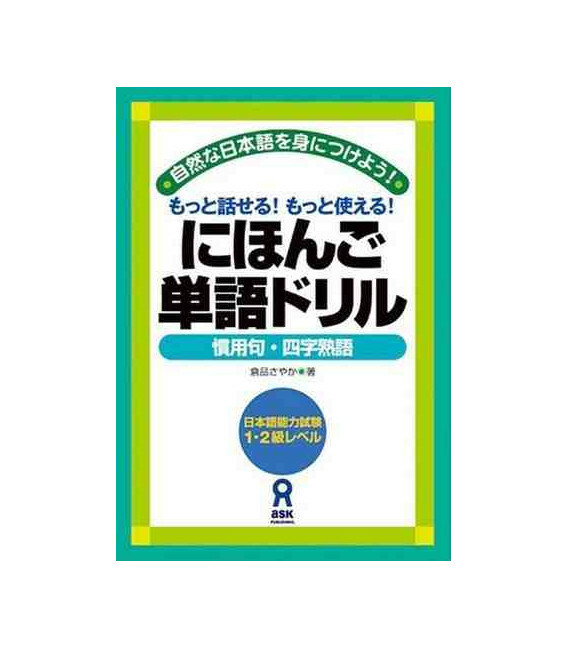 Please see sample images.